The ocean is a powerful force that man has battled for centuries. Ever since the firsts attempts to travel via sea people have designed stronger and faster ships. Yet the sea still remains a dangerous force unconquered by man. Stormy weather makes the ocean even more perilous. 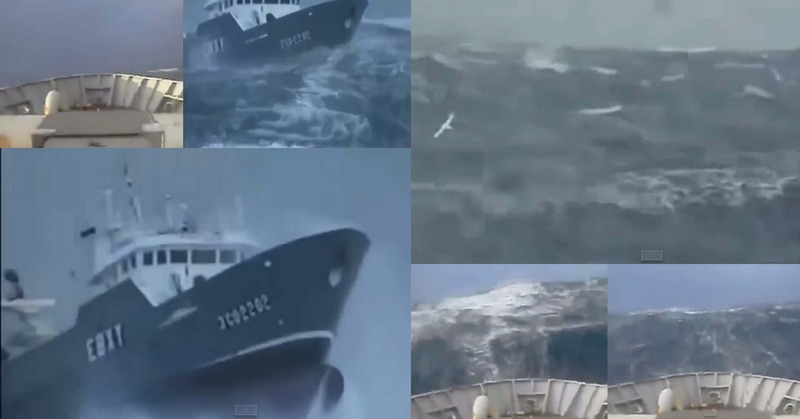 Check out this awesome video which shows 6 Ships Battle Wild Ocean Storms. Nature is unpredictable and humans are not able to predict the weather with 100% accuracy. Waves can rise to amazing heights during storms and this is very dangerous. 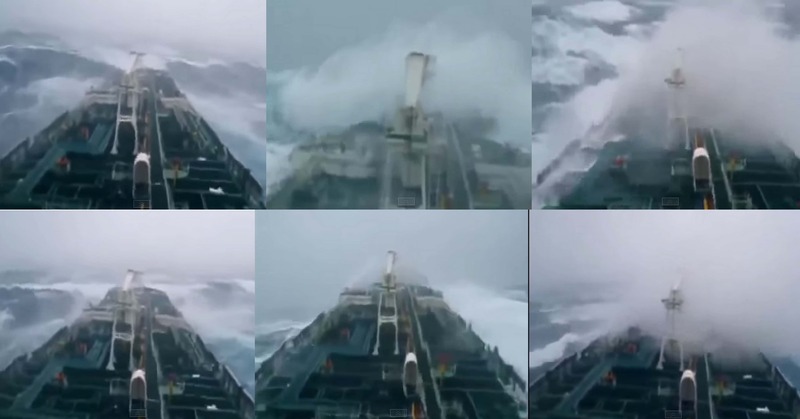 Many modern day ships are built to survive extreme ocean conditions but the danger is always there. No ship is completely safe at sea.